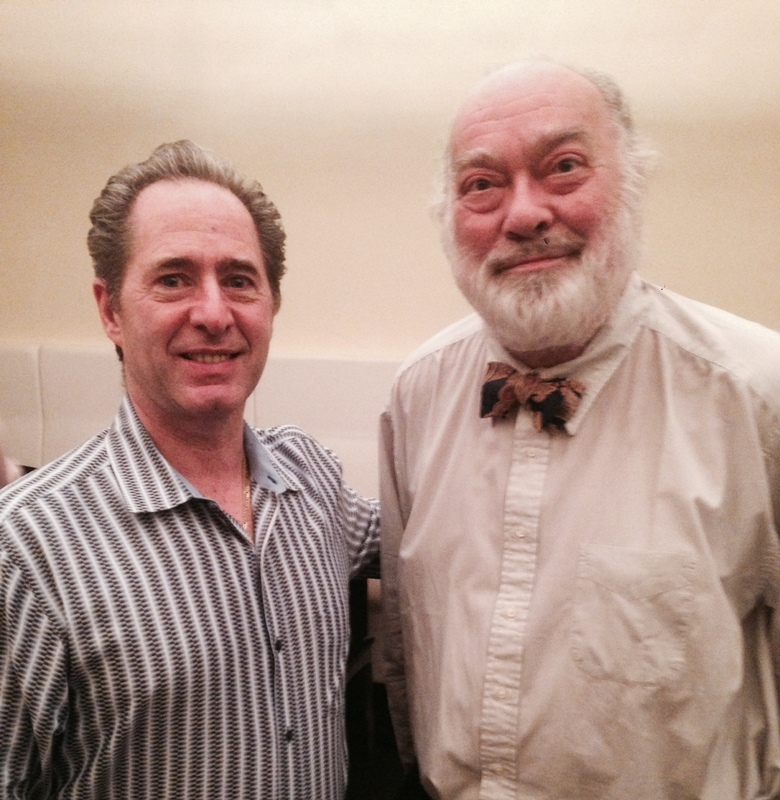 Peter Salerno Meets Clive Coates at NYC Wine Workshop [PHOTOS] – Design Your Lifestyle. It is a rare and distinct honor to be given the title Master of Wine (MW). It is even rarer to be also be awarded the Chevalier de l’Ordre du Mérite Agricole by the French government, the “Rame d’Honneur” by Le Verre et L’Assiette, the Ruffino/Cyril Ray Memorial Prize, and the title of “Wine Writer of the Year” for 1998/1999 in the Champagne Lanson awards. 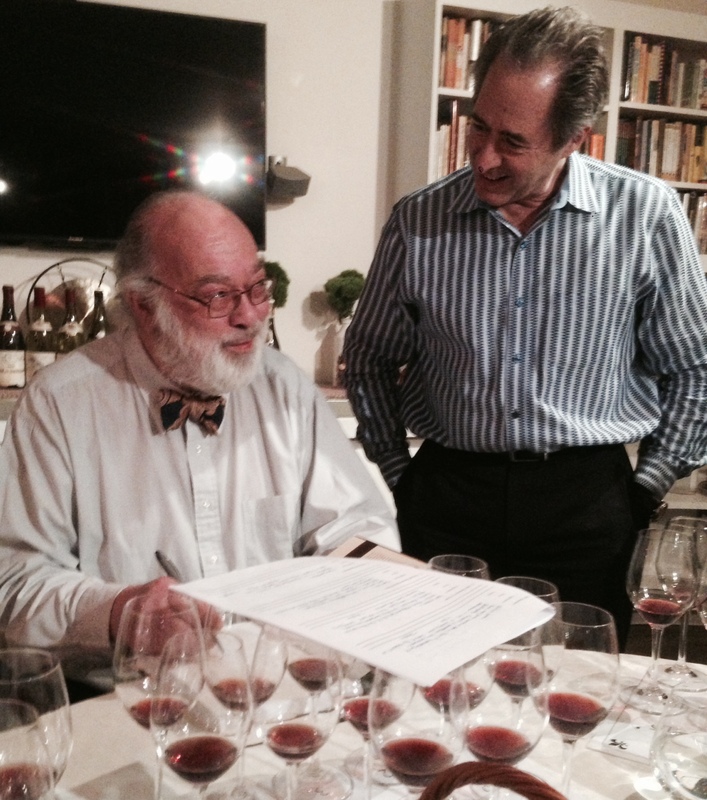 Peter Salerno, CMKBD, and Clive Coates MW, in NYC (March 2015). Such a resume could only belong to internationally-renowned wine critic, champion and connoisseur Clive Coates. Recently, Mr. Coates brought his lifetime of experience and knowledge to The Wine Workshop on West 27nd Street in New York City for a seminar on 1985 Red Burgundy. 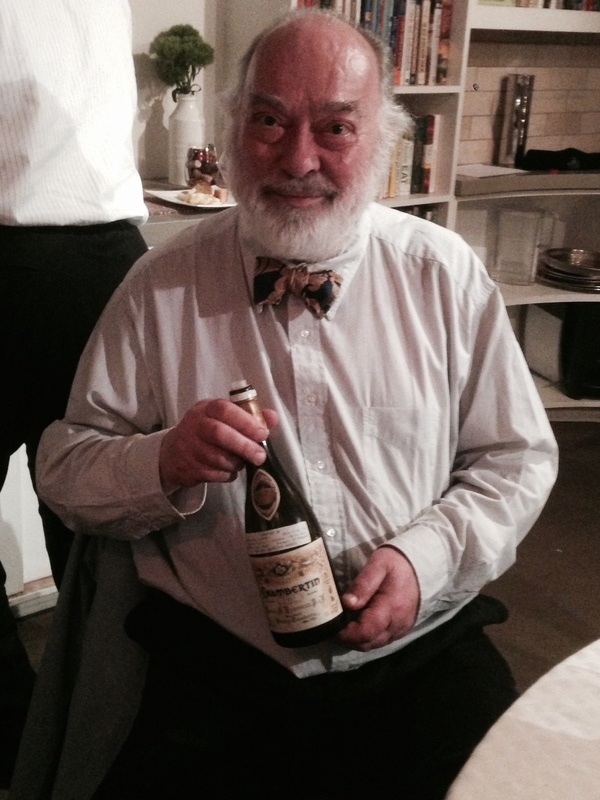 Peter Salerno was one of the select few attendees at this exclusive event, which featured over a dozen red burgundy wines from the plentiful 1985 season. The list included such wines as the George Roumier Bonnes Mares, G. Lignier Clos de la Roche, Rousseau Chambertin, and Joseph Drouhin Clos Vougeot. Included with attendance at this event was the opportunity to benefit from Clive Coates’ extensive knowledge and particular mastery of the Burgundy region. The event was also a once-in-a-lifetime opportunity for an internationally regarded Master of Wine and the most awarded North American custom kitchen and bath designer of the last 15 years to take some photos together! Coates’ books are widely considered the classic works on their respective subjects. They include: CLARET (1982), WINES OF FRANCE (1990), GRANDS VINS, The Finest Châteaux of Bordeaux and Their Wines (1995), and CÔTE D’OR, A Celebration of the Great Wines of Burgundy (1997), which won the André Simon Award (UK), the Champagne Veuve Clicquot prize (USA) and the James Beard Award (USA) for the best wine book of the year. CÔTE D’OR also won the annual Prix des Arts et des Lettres awarded by the Burgundian Confrérie du Tastevin, the first time a book on wine and a non-Burgundian has been so honoured for 30 years. Since then he has published AN ENCYCLOPAEDIA TOTHE WINES AND DOMAINES OF FRANCE (2000); THE WINES OF BORDEAUX (2004) and THE GREAT WINES OF FRANCE (2005). The long-awaited sequel to Côte d’Or, THE WINES OF BURGUNDY, was published world-wide by the University of California Press in April 2008. The Master of Wine Clive Coates. Peter Salerno would personally like to thank Mr. Coates for his time, wealth of knowledge, and outstanding review of the 1985 Red Burgundy vintage.